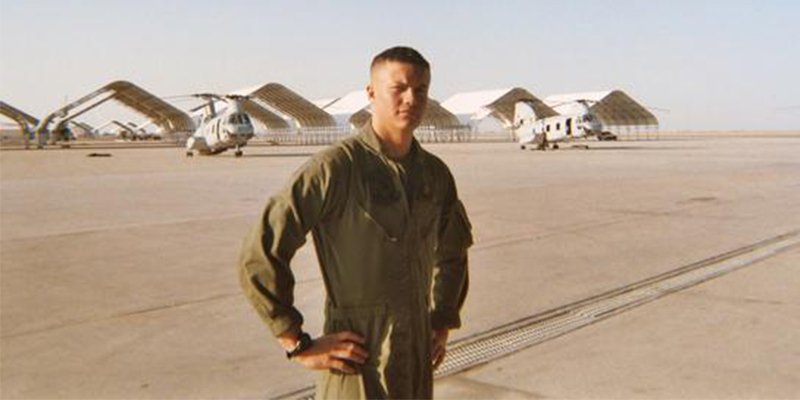 Kyle Cox, co-owner of Cox Tire and Auto, during his service in the U.S. Marine Corps. One of the key elements of running a successful tire store is convincing the customer to trust you in putting their car – and by extension their safety – into your hands. It’s not enough to simply be good at what you do, you have to convince the customer you’re good. You have to convey credibility. Not many tire dealers can play the kind of credibility card that Kyle Cox of Cox Tire and Auto Service can. Not sure if you can trust this man to work on your car? Well, Kyle’s mechanical skills have been put to the test as the crew chief on the president’s helicopter. The years he spent in the Marine Corps working on helicopters very much impacted the way he goes about his work in the shop. Helicopters tend to do very poorly when mechanical systems go wrong, which means everything needs to be exactly right every time. After five years with the Marines, Kyle and his wife (and co-owner) Jenna had the itch to own their own business. Even though Kyle hadn’t worked directly on tires before, his mechanical skills and willingness to work hard, along with Jenna’s ability to manage the business and financial aspects, made the move into the tire industry a seamless one. Cox Tire and Auto Service opened its doors in October 2017. Kyle and Jenna specifically chose the Park City, Utah area for their shop’s location because they loved the community. In the year since the shop opened, the community has embraced it. 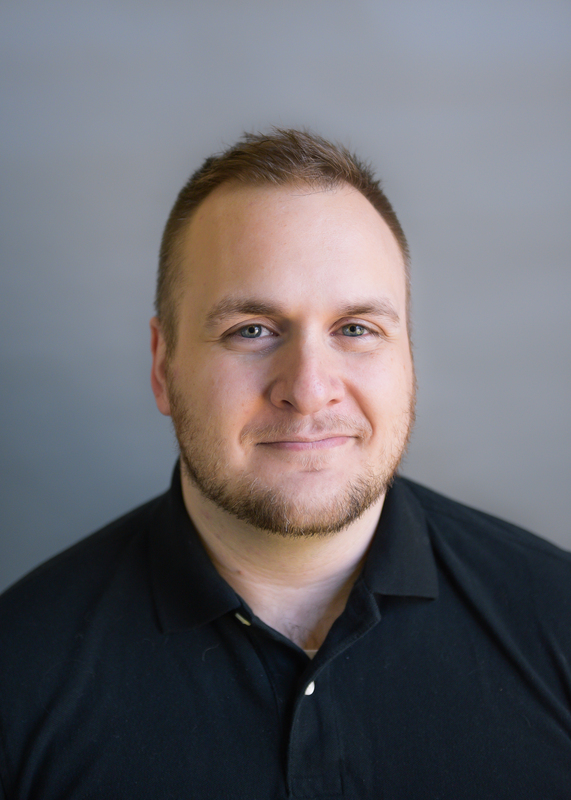 Being new to the industry, Kyle made a point to gather information and preferences from inside and outside the industry to design a business around those best practices. Jenna says the support, even from those not in the industry, was a huge help. The spirit of community shows up inside the shop, too. Though he couldn’t find any veterans to come work for him, Kyle often approaches his business as he did as a non-commissioned officer in the Marine Corps. Looking forward, Kyle is still trying to set ambitious goals and improve on an already strong operation.